Fortunately, NASA is preparing to launch a couple of new telescopes that will make Hubble and Kepler look like tin toys by comparison. The Transiting Exoplanet Survey Satellite (TESS), which is essentially an upgraded version of Kepler, will launch in 2017. 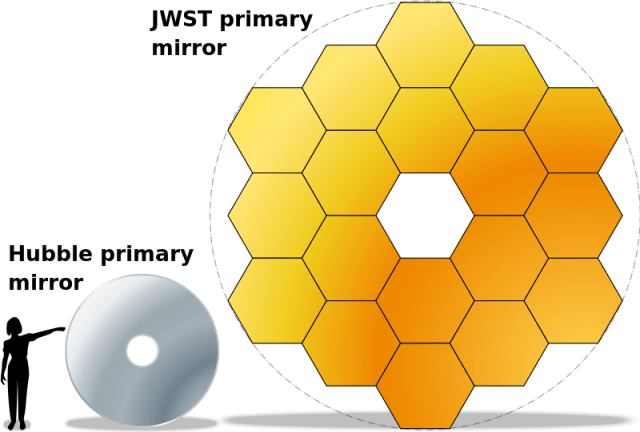 A year later in 2018, Hubble’s successor — the James Webb Space Telescope (JWST) — will launch as well. Between them, they should be able to find hundreds of thousands of planets, and then “sniff” out the atmospheric conditions using the JWST’s spectrometer to divine whether any alien life has lived or died there. This rather shocking belief — that we will find signs of alien life within 20 years — stems back to the massive success of the Kepler space telescope. Kepler was designed to seek out distant stars with orbiting planets — and that’s exactly what it found, in spades. In just 2014 alone, and while staring at just a tiny patch of night sky, Kepler confirmed the existence of more than 700 new planets. Thanks to Kepler, the astronomy community now thinks that every star is orbited by at least one planet, and probably a lot more than one. 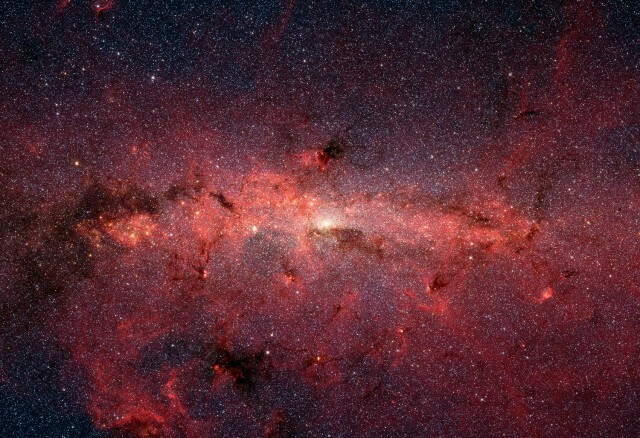 When you consider that there are around 300 billion stars in just the Milky Way, and billions of galaxies in the universe, and thus an almost inconceivable number of planets in the universe, it’s easy to see why many scientists believe alien life to be a near certainty. While Kepler can spot planets that orbit distant stars, it has two limitations. One, it can only spot fairly large planets (much larger than Earth) — and two, it can’t actually tell us what the atmospheric conditions are like on the new planets. While the size of the planet isn’t all that significant (its orbital period and distance from its parent star is more important), being able to analyze the atmosphere is key to discovering whether it harbors life or not (and for discerning habitability, if we want to one day visit or colonize the planet). Suffice it to say, if JWST can identify signs of life in the atmosphere of a remote planet — methane or some other biological marker perhaps — then everything would change. We would no longer be alone in the universe. We could no longer putter around indefinitely, causing untold damage to Earth’s ecology. If it turns out that much of the universe is already occupied with other life forms, we’d have to actually get a move on and colonize some darn planets.